Throughout this year, our patients have been the recipients of your incredible generosity. 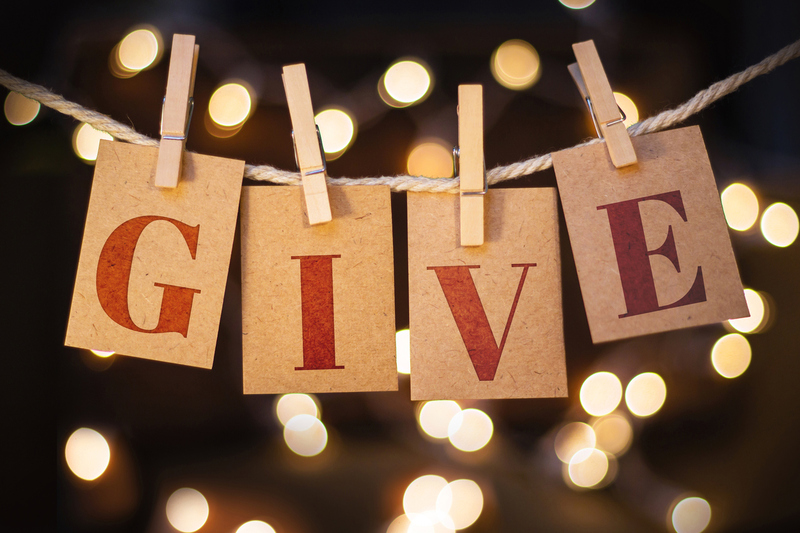 From our Cancer Center, to our Bariatric program, through our Pediatric department and into Behavioral Health, your gifts have made an impact, enhancing care and providing that critical relief in times of crises. Your gift truly matters. By supporting Jefferson Health New Jersey today, you are ensuring that the quality of health care you have come to expect will always be available for yourself, your family, and your community! As a 501(c) 3 non-profit organization, gifts to the Jefferson Health Foundation - New Jersey are tax deductible.